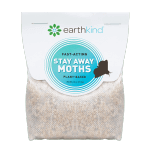 Finding family friendly pest control solutions is a struggle for most moms. 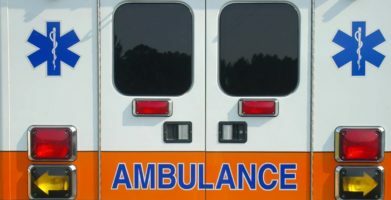 Vera Sweeney, the mom behind Lady and the Blog, understands the worry women face when choosing products to use around their children and pets. 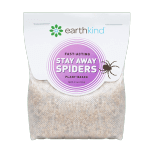 See what she had to say after trying Stay Away® Ants, EarthKind®’s all-natural ant repellent. string(1411) "Finding family friendly pest control solutions is a struggle for most moms. Vera Sweeney, the mom behind Lady and the Blog, understands the worry women face when choosing products to use around their children and pets. 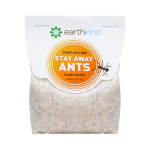 See what she had to say after trying Stay Away® Ants, EarthKind®’s all-natural ant repellent. 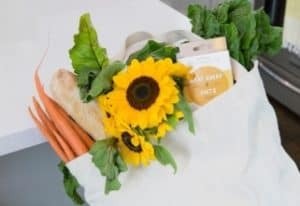 string(81) "Blogger Review:  Stay Away® Ants Makes Lady and the Blog’s List of Summer Tips"